As many curry fundis know, whisky is a great drink to share with your favourite food due to the spicy notes in the drink. 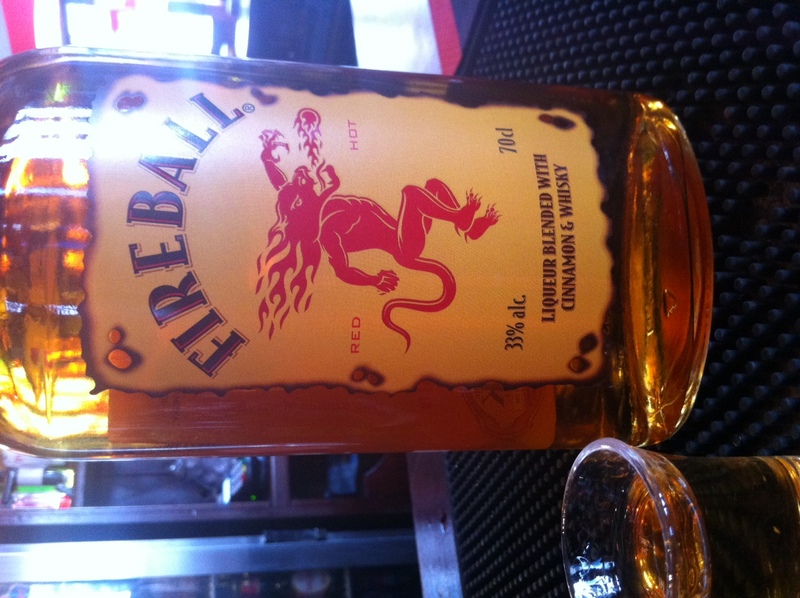 Cinnamon lovers will be pleased to discover Fireball, a Canadian liqueur made with whisky and a heavy, heavy dose of the spice. At 33% abv it certainly has a kick too. I suggest trying it with a fragrant biryani.